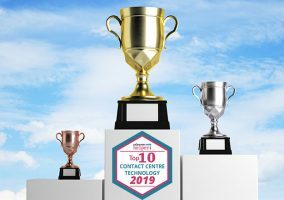 CallMiner has been named by Call Centre Helper as one of the Top 10 providers of Contact Centre Software and Technology for the third year running with Eureka Coach. In 2012, CallMiner released the first version of an automated performance feedback portal for contact centre agents, supervisors and coaches. 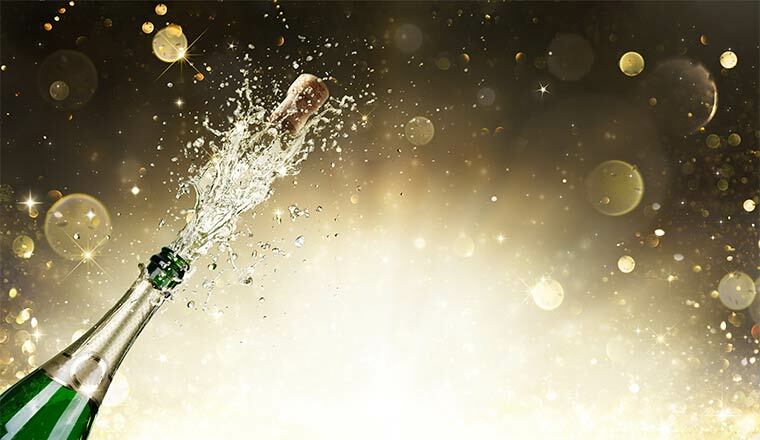 Now, our latest addition to the CallMiner Eureka platform, Eureka Coach, continues CallMiner’s proud tradition of speech analytics leadership in the marketplace. Eureka Coach enables contact centres to build an agent culture that underpins an excellent customer experience, improved compliance and reduced risk. It can also empower managers and agents to focus on the importance of coaching and self-improvement. By objectively scoring each interaction, and summarising all interactions and scores, Eureka Coach enables coaches to target the Key Performance Indicators (KPIs) where additional support can help drive agent improvement. Role-based dashboards change coaching from something that supervisors “do to agents” to something that happens because there is a mutual desire to improve performance from both agents and coaches. 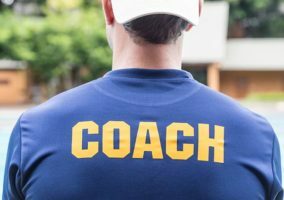 Because there is greater acceptance by the agent community (and coaches) of the trusted objectivity of the interaction scoring, Eureka Coach encourages agent self-improvement. Agents can see where they need to improve and where they can build on strengths. 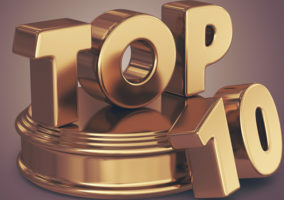 As part of the voting criteria for the Call Centre Helper Contact Centre Software and Technology Awards, CallMiner customers were asked to share would they liked best about the platform.